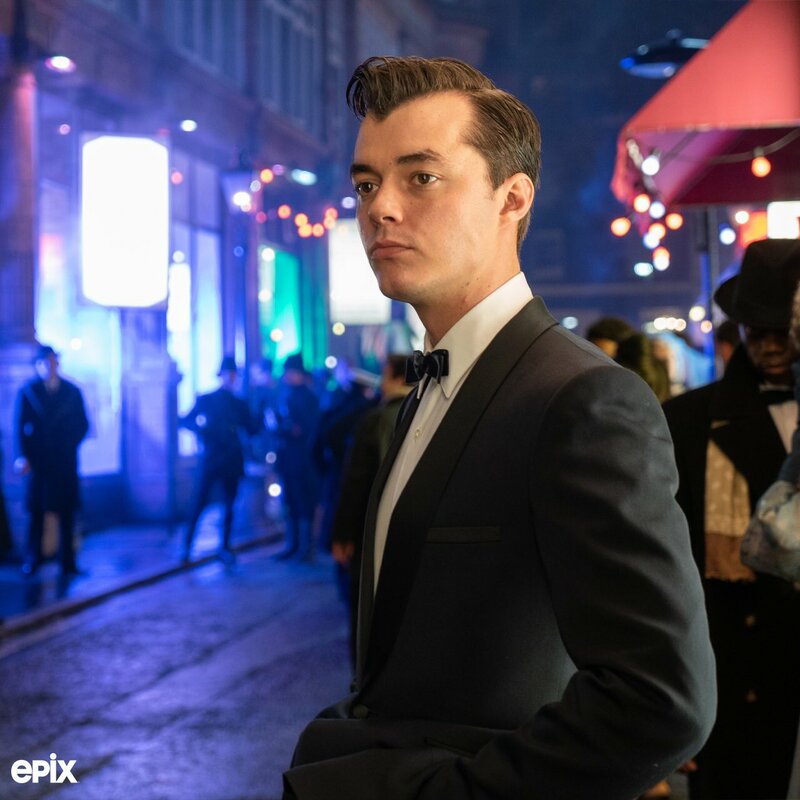 Epix has released the first image of Jack Bannon as a youthful Alfred in Pennyworth. The series will focus on Bruce Wayne’s confidant and butler, long before Alfred took on those roles. The series will be set in 1960s London, 20 years prior to Alfred’s move to Gotham. Executive producer Danny Cannon recently said Pennyworth will have “an unhinged, R-rated” feel to it. Pennyworth is billed as a prequel to Gotham, which is currently in its fifth and final season. The new series will premiere on Epix this June.